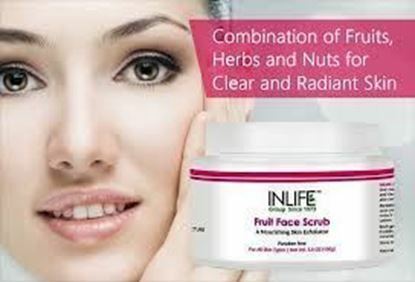 Inlife Natural Fruit Face Scrub is a rich combination of fruits, nuts and herbs. It contains apple as an effective ingredient that makes skin lighter, brighter and smoother. The infusion of cucumber and walnut gives a radiant and clear skin. Inlife Fruit Face Scrub is a natural exfoliator which leaves skin soft, smooth and glowing. 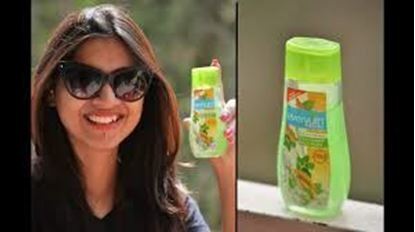 It also contains neem, anti-bacterial ingredient that helps to remove dead cells and makes skin health. 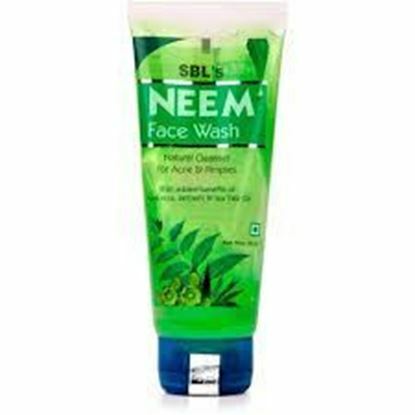 in Face Wash for Men contains Aloe barbadensis, Tulasi, Neem, Cucumber, and Orange as active ingredients. 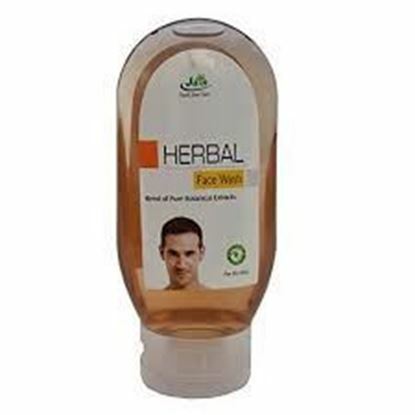 Key benefits of Jain Face Wash for Men: This herbal face wash acts as a cleanser and reduces oil build up. 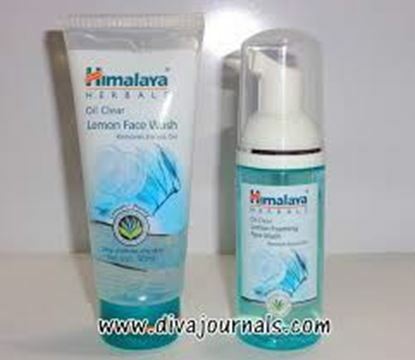 Best suited for skin because it does not aggravate skin problems. Direction for use: As per the requirement. Read the label carefully before use. Safety information: Keep out of the reach and sight of children. Use under medical supervision.